We have a exclusive image of the bootanimation which is Full HD in resolution clearing theft fact that the device will feature a Full HD 1080p display. And it will be powered by a Mediatek processor. Rest of the specifications expect the display and processor is still unknown. 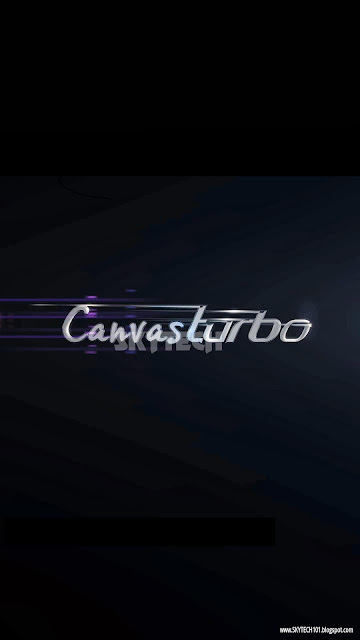 Alongside the Canvas Turbo the company is also planning to launch a device with model number A117.